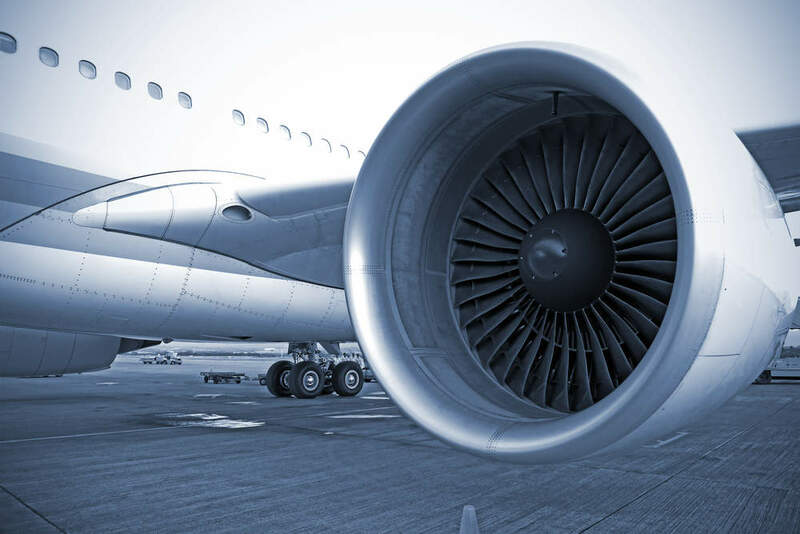 SA Group, a company which provides specialist support services for the aviation and aerospace industries, has launched SA20-21 (SATTO), a plastic engineering solution that is claimed to provide rapid and long-lasting repairs to monolithic plastics. Compliant with EASA CS-25 regulations, the product is designed to offer an alternative to the replacement of damaged cabin interior components by enabling repairs to be carried out either on-wing or in a workshop without the need for specialised tools or technician training. The solution, according to SA Group, takes less than 30 minutes to complete, with no heat required and the repaired part will be able to tolerate twisting and bending far beyond normal usage. Duncan Hammond, SA Group’s managing director, commented: "Aircraft plastics tend to be expensive and lead times can be slow. SATTO offers a highly cost-effective answer to that problem. It can be applied easily by clients’ own cabin technicians for quick repairs, but we are also using it within our own workshops where its remarkable flexibility enables us to make maximum use of client’s cabin refurbishment budgets."